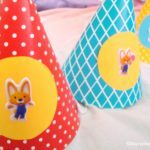 This is a really cute idea for a birthday party and it looks like your son loved it! I didn't hear about this penguin before but everything with penguins has to be cute! :) Who doesn't love penguins? 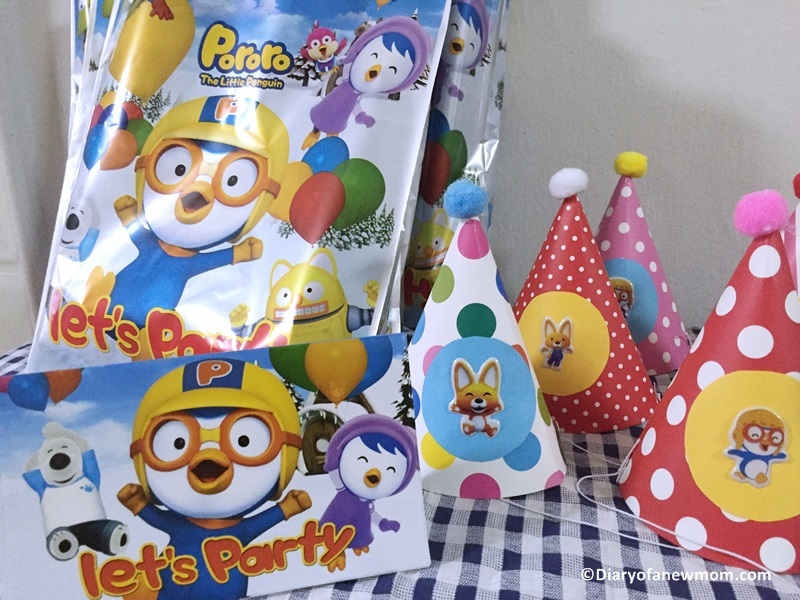 I've never seen Pororo before, and I wonder if my kids would enjoy checking it out. 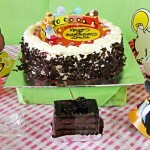 The cake looks beautiful and very delicious! This looks like it was such a great party. I love all the decorations and that cake looks delicious. Oh my, looking and reading this themed party makes me feel so old. 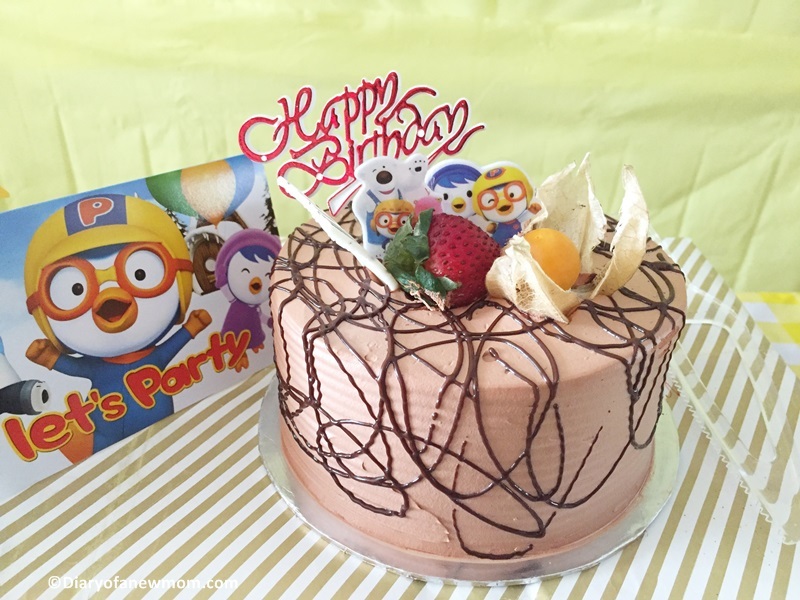 I don't know Pororo, I am so outdated, lol! This is such a nice idea. 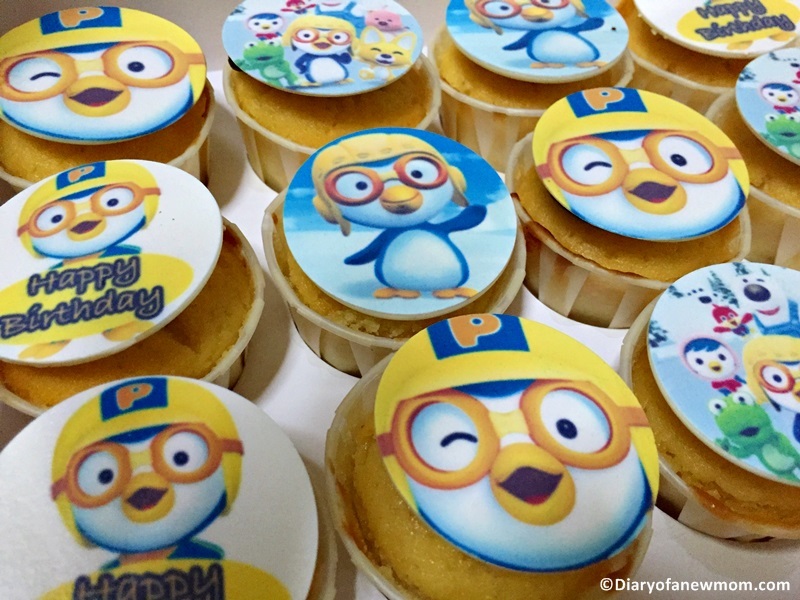 I guess my mommy friends know about Pororo, I will definitely recommend something like this for their kids birthday bash. This is a great theme for a kids birthday party. I will have to share this with my girlfriend. She has been looking for some ideas for her Sons party. This is an awesome birthday party theme. 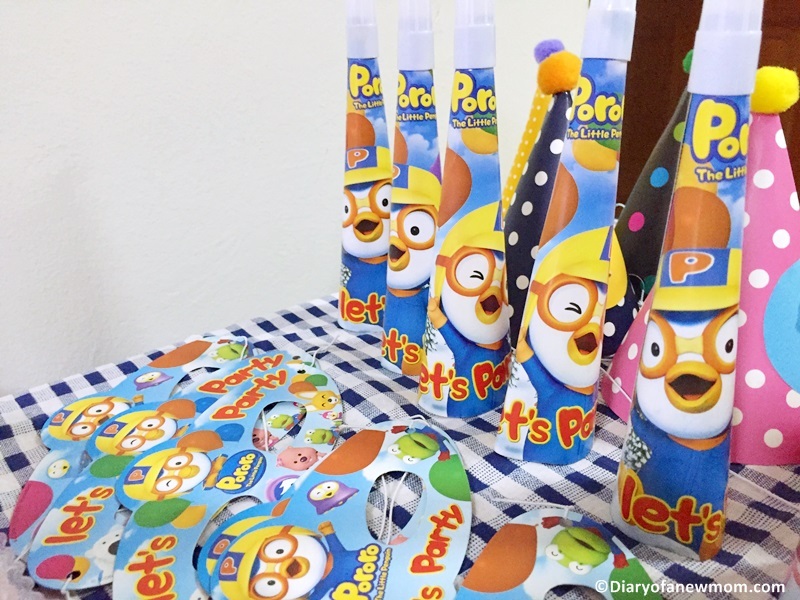 I don't know about Pororo but it looks super-cute! 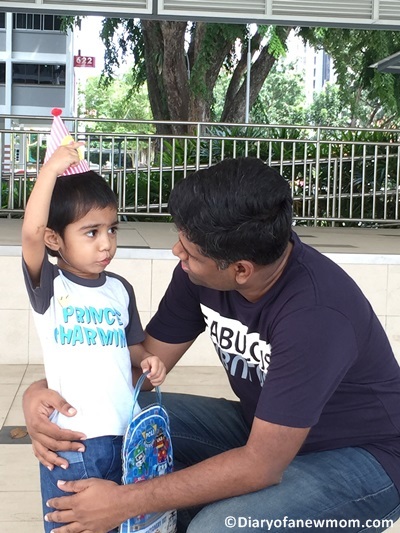 Last week, I celebrated my daughter's birthday and we had Frozen theme as she loves Anna and Elsa. 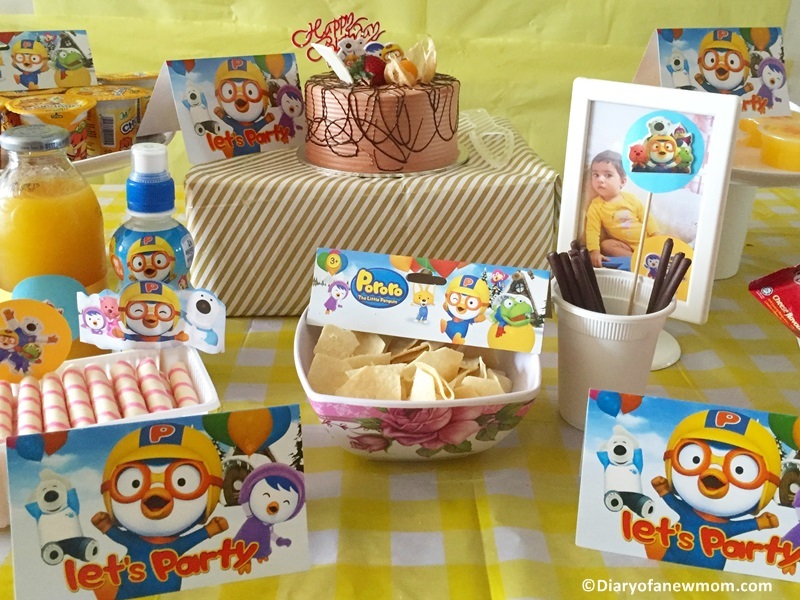 I've never heard of Pororo before but this looks like an incredible party!! This is absolutely so cute. The decorations and the birthday cake are so on point! I've never heard of poro before but it looks like such a cute theme. I dont have kids so I am out the Pororo loop. 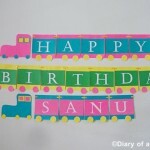 Its cute and this was an adorable party theme! 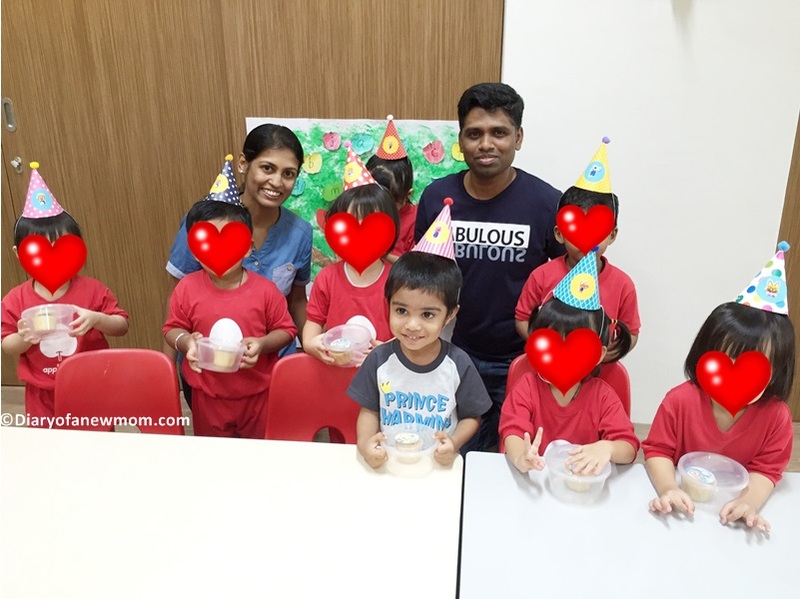 Having two kids myself, I have been going to quite a few kids birthday party myself. 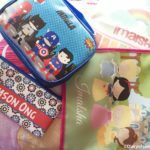 Theme parties are great and the kids love the characters of their favourite cartoons. The best theme party that I hade been to was a Disney frozen themed party. 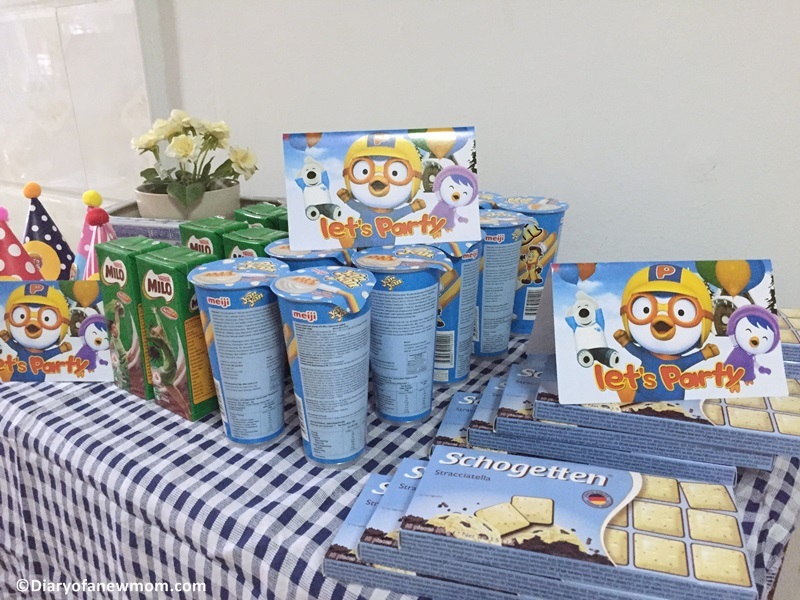 I have never heard of Pororo before, but it sure looks look cute! 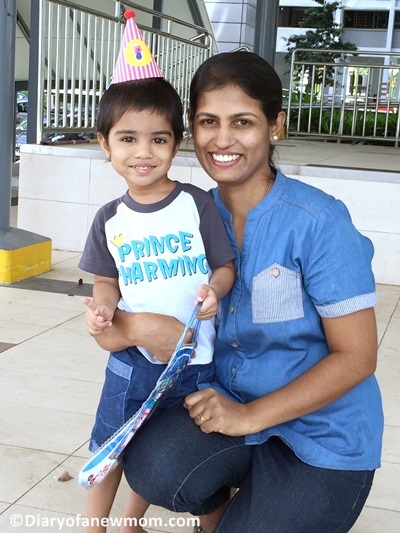 It looks like your son had a great time! 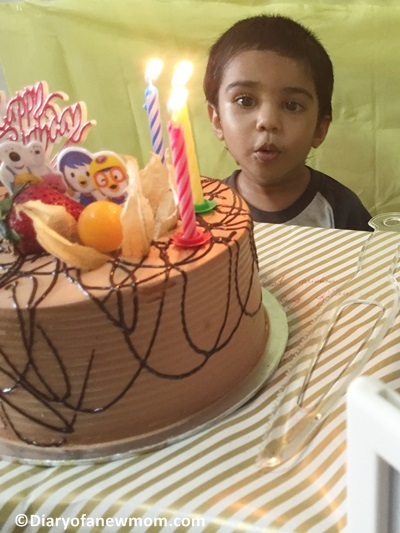 It's always bittersweet celebrating your little one's birthday! Thanks for sharing!